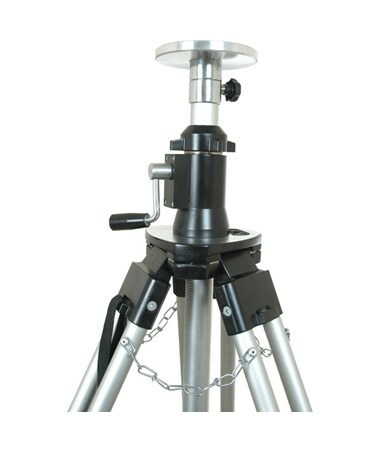 The Seco Heavy Duty Elevator Tripod 5321-16 is a quality tool that provides support for most instruments. 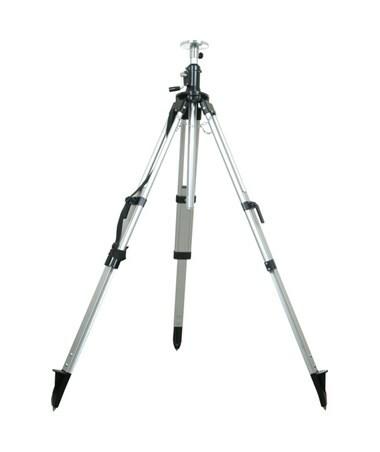 This aluminum tripod has telescopic legs and a center column that allows it to extend from 51 to 91.2 inches. Fasten the legs tightly in place using the clamp locks. The elevator head uses a pinion lift system for smooth movement. It also has standard 5/8 X 11 threading and a replaceable mounting plate. 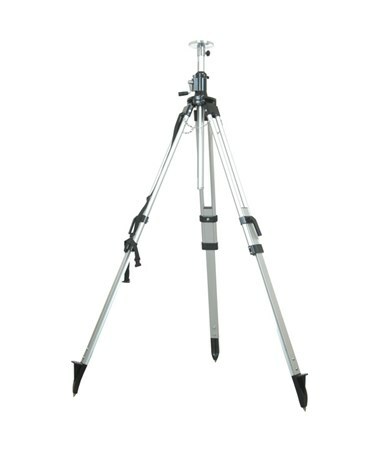 The pointed metal feet provide a secure grip and remain in place as you work. 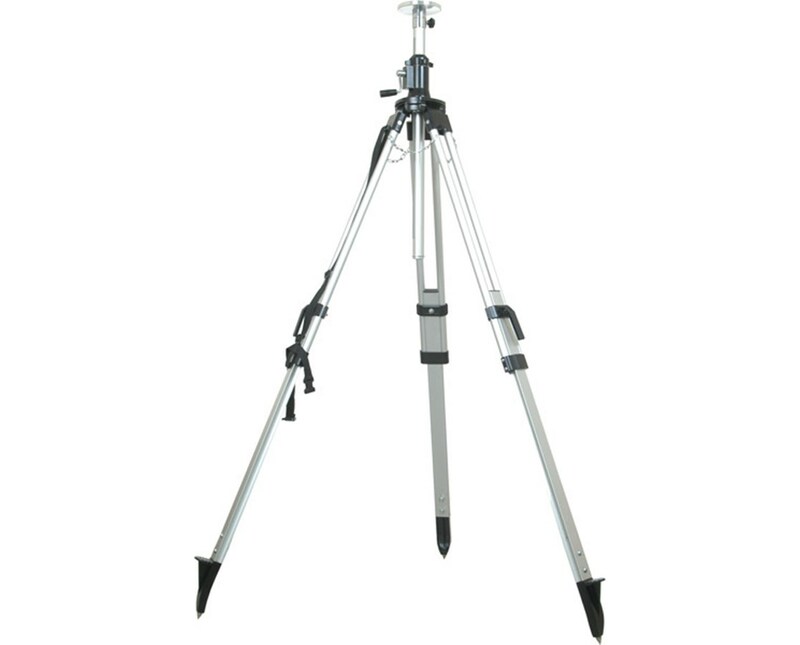 The Seco Heavy Duty Elevator Tripod 5321-16 includes a convenient shoulder strap and includes a circular vial built into the head. This device has black hardware, weighs 16.3 pounds, and a 1 year limited warranty.